Violinist and violin maker, originally from Legnano (near Verona). Earliest instruments from around 1904 in Verona. Thought to have learnt with Giulio Degani in Venice. 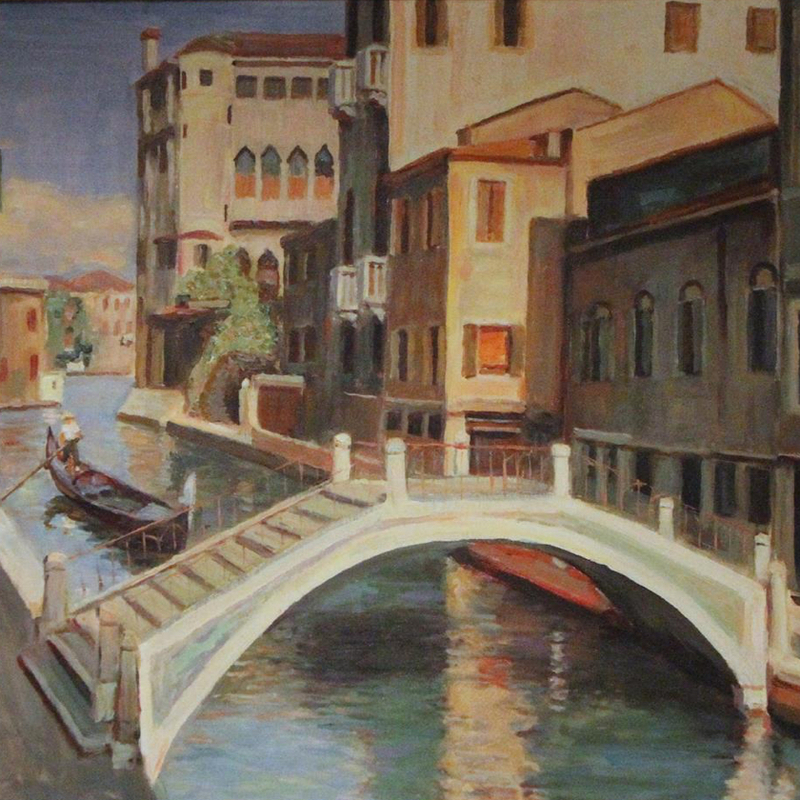 Emigrated to the US in 1912 (Philadelphia then Atlantic City) but spent much of the 1920s back in Venice. Returned to the US in 1929, where he worked in various locations in New York, Hollywood (from 1946) and finally San Diego (from ...Read More mid 1950s). Some instruments labeled 'Venice' actually made in the US. - The auction record for this maker is $12,000 in May 2011, for a viola.